This stunning 368 sq m showroom close to Porta Genova and the Linea Traghetti Gaggiano is perfect for Fashion Shows, Showroom Events and high-end Private Functions. 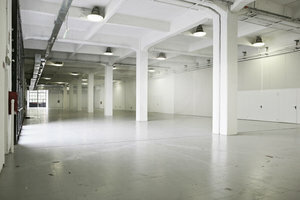 This space has a contemporary atmosphere and the interiors are modern and largely white. 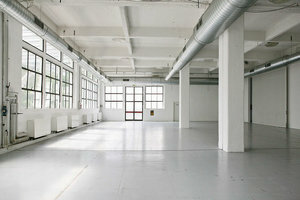 The large industrial windows with metal frames fill the space with natural light, creative a well-lit ambience. 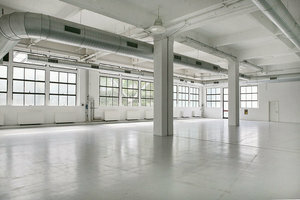 This is a fantastic location for creative events and fashion shows. 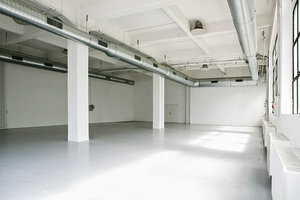 It is easily accessed by road and public transport and is a great opportunity for creative brands.